Due out in Japanese arcades on November 21. 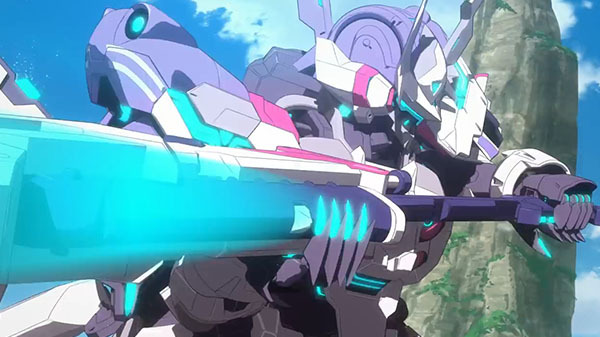 Square Enix has released a second animated trailer for high-speed competitive mecha action game Starwing Paradox, which is being made in collaboration with Sunrise. If you missed it, watch the first animated trailer here. Starwing Paradox is due out in Japanese arcades on November 21. Read more about the game here.